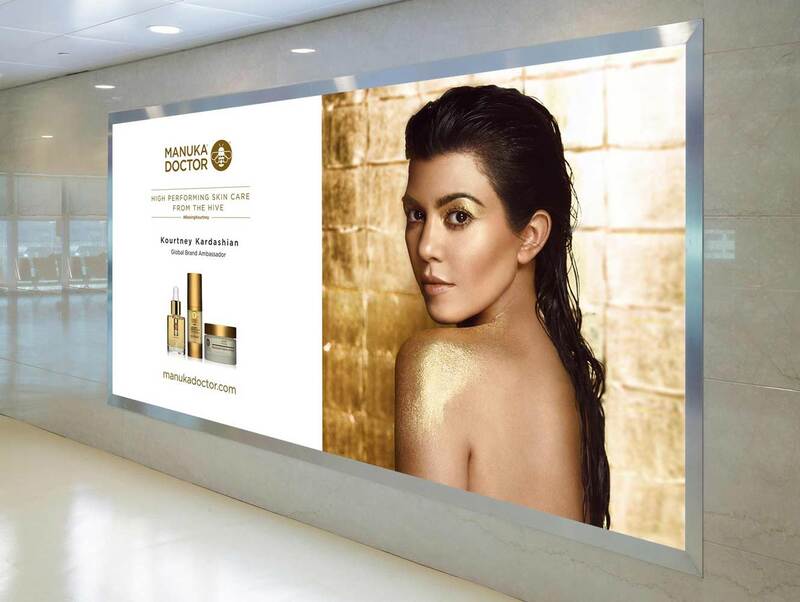 Strada Creative supported the launch of a full-circle marketing campaign to support the launch of Kourtney Kardashian as Manuka Doctor’s skincare brand ambassador. 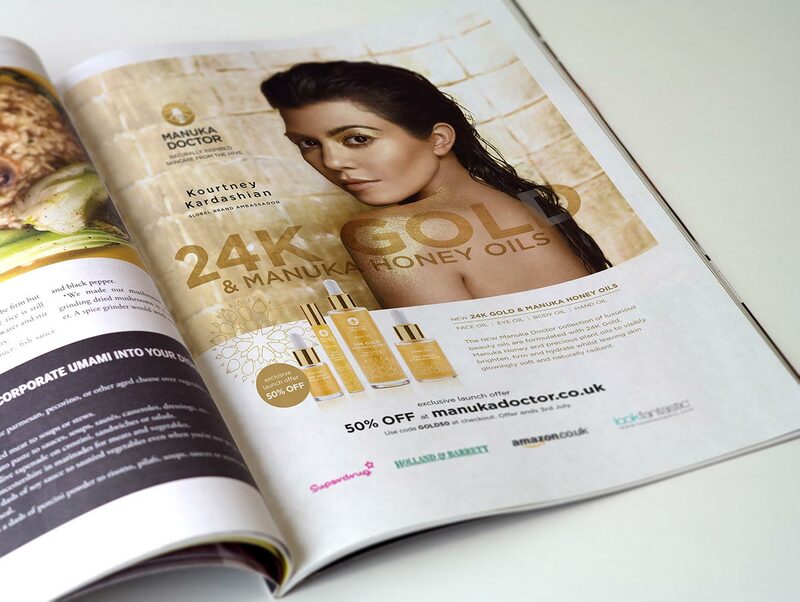 We developed digital assets for Amazon, Look Fantastic, Superdrug and Holland and Barrett. 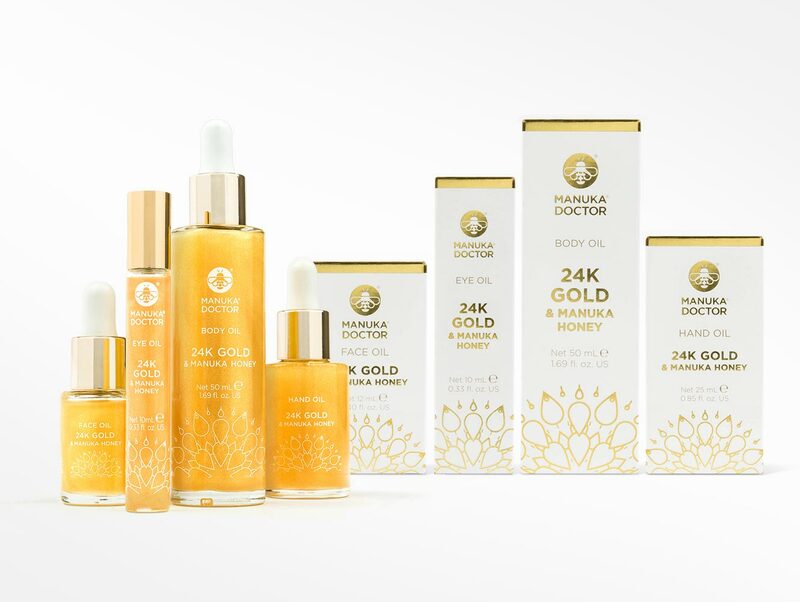 We also created branded assets to be used across a variety of platforms, including in-store POS in Holland and Barrett’s flagship stores, plus retail-driven social media and advertising. This high-profile celebrity-backed campaign spans across the United States, UK, Australia and New Zealand.